Navigation:Home-How To Create-Why the system does not generate any product keyword? 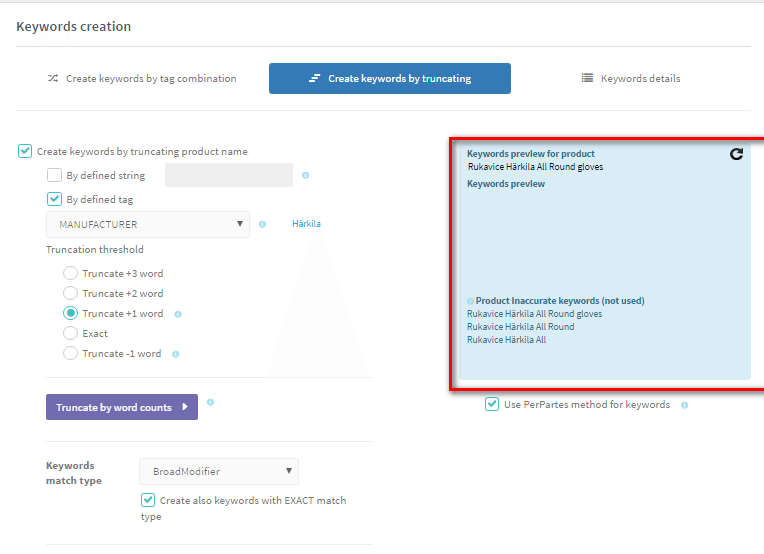 Why the system does not generate any product keyword? Probably the thing is that the client has more than one product with identical names in the XML product data feed. This happens when, for example meats products from the segment of clothes, shoes, etc., which are different color whether size variants as we can see on example below where are some gloves with 3 sizes. 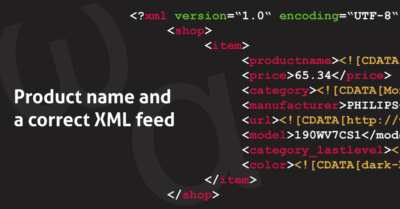 Clients thus creates XML for some Price Comparison site, because they have each one requires a combination of products, ie each one size have specifically defined item in XML data feed. Here, however, the system BlueWinston found out that the name is the product of more than 1 mentioned in the XML feed => identical, and they consider it so. “Duplication”, ie keywords that would create a target for more than 1 product in xml feed -> thus it can not be used in product campaigns, but in product-group campaigns instead. 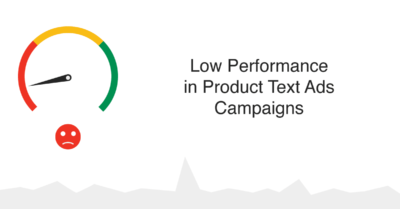 Unlike competitors – we developed this unique precautions to avoid AdGroups and KWs duplications inside of created Product campaign for Google AdWords (search). In this case I recommend, when a client asks for an XML feed, which has no duplicate products, respectively. size variants => In the event that the site has only one product where people already solitude size selection. You can create product-group campaigns via BlueWinston = Not very good method, because as a fulltext search results (where the TargetURLs of Text ads go) there could be only 1 product on client’s e-shop.